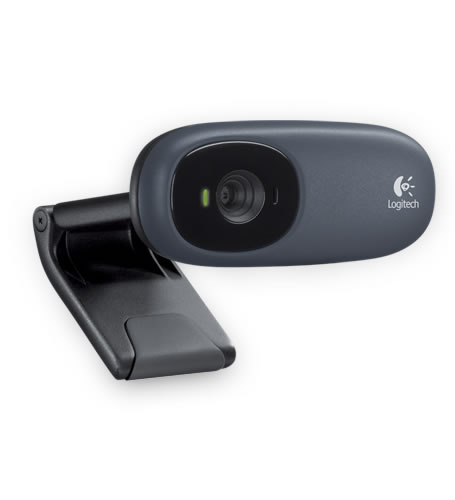 With simple plug-and-play setup, you’ll be making video calls in no time on QQ and Logitech Vid™ HD. It’s easy to take snapshots up to 1.3 megapixels (software enhanced). Record lively, colorful videos in XVGA (1024 x 768) resolution and share them with friends, family and the world on YouTube™ or your blog.